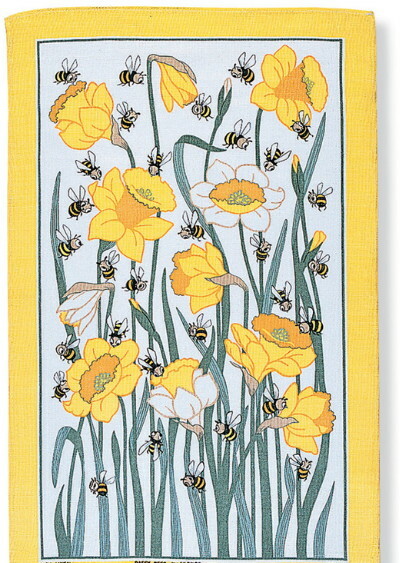 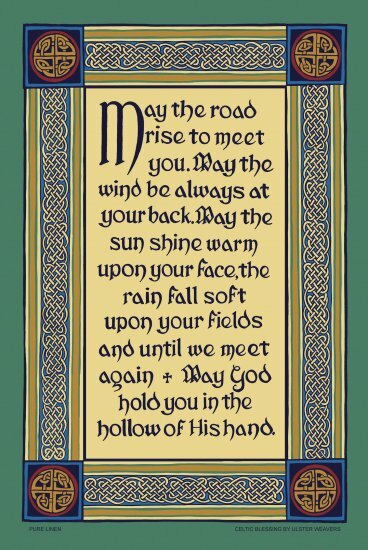 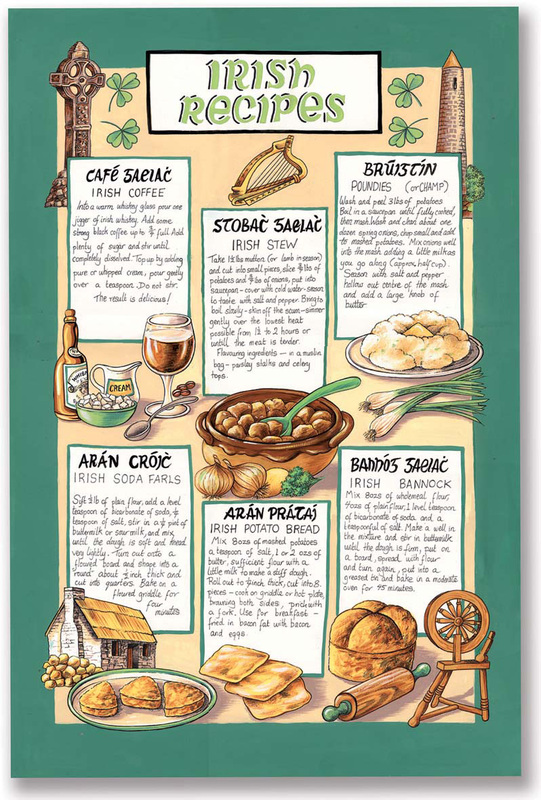 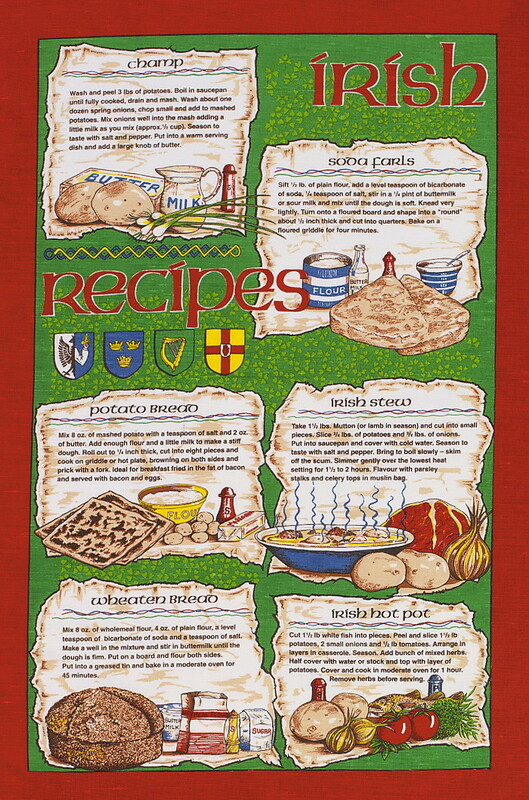 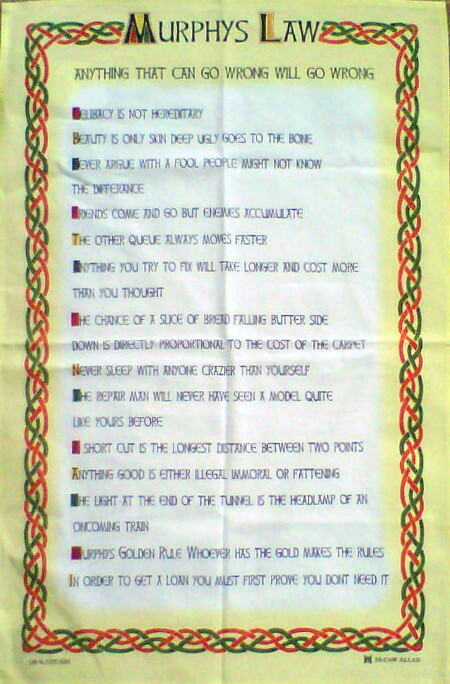 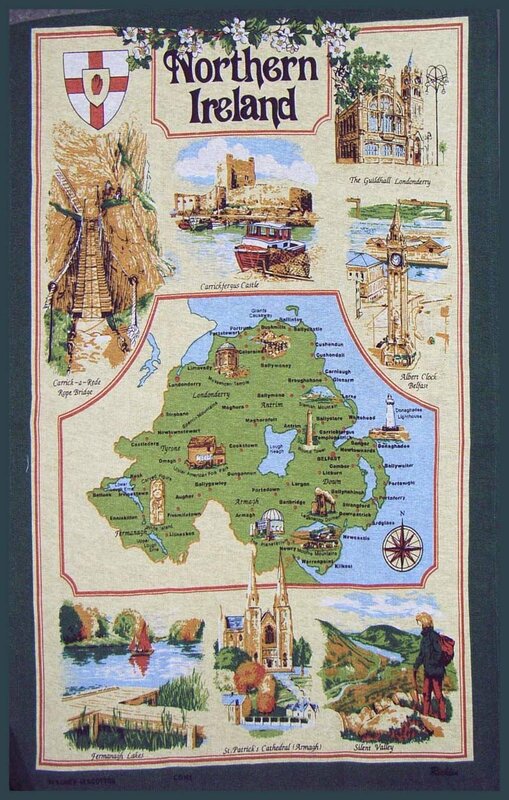 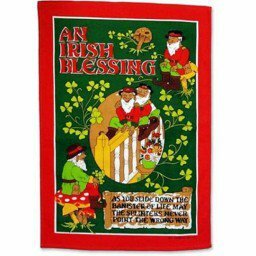 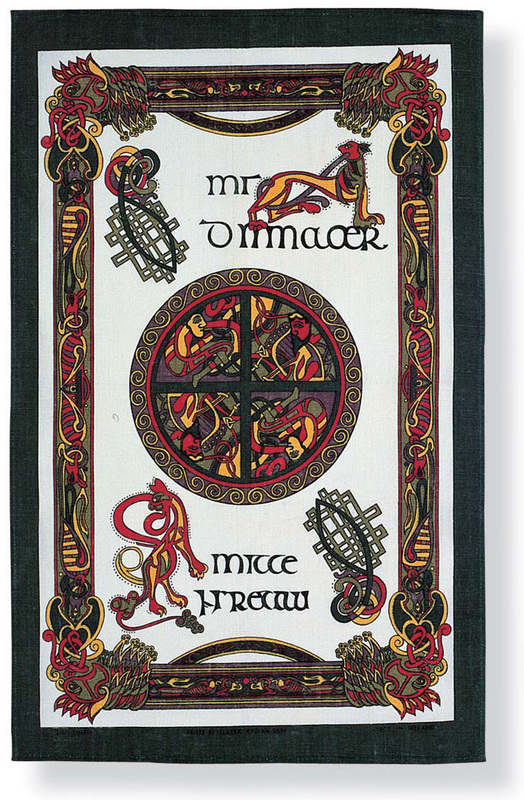 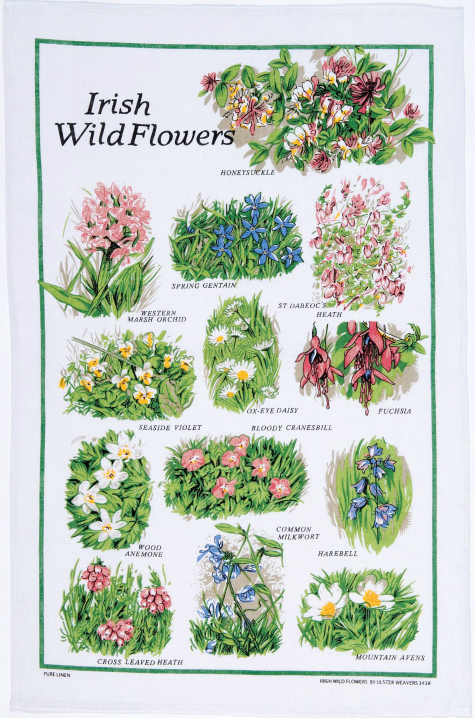 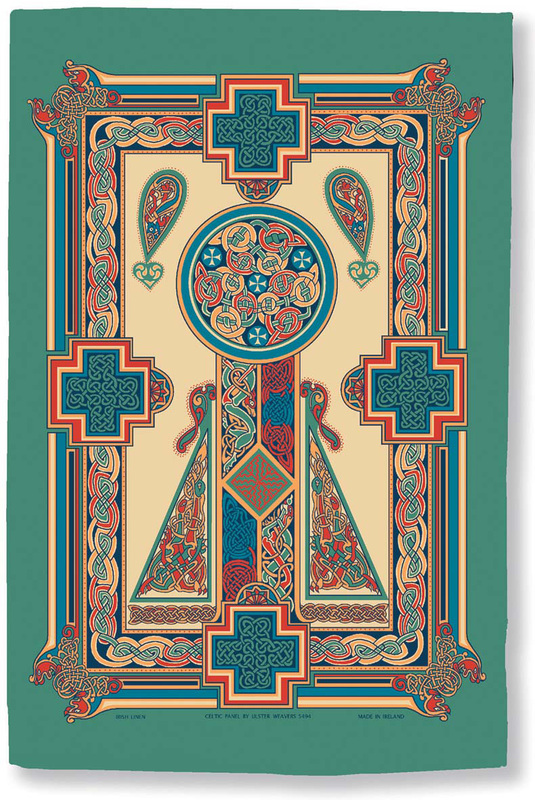 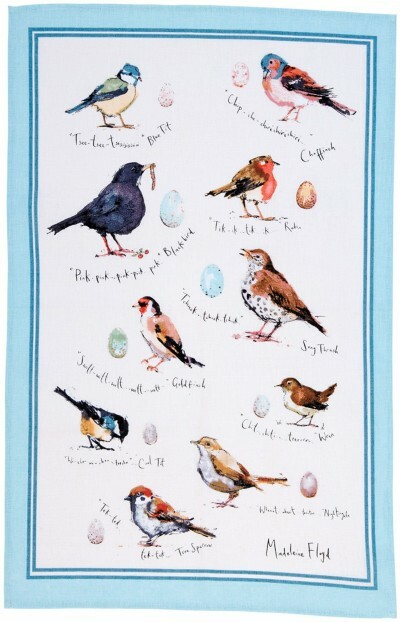 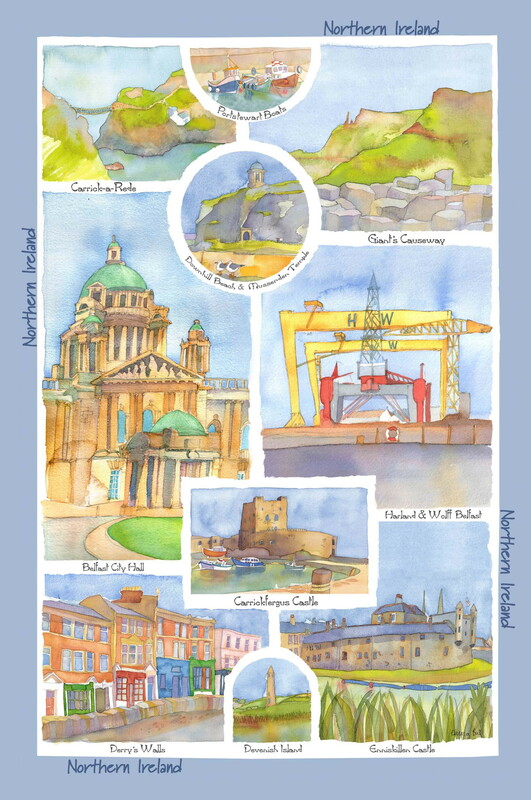 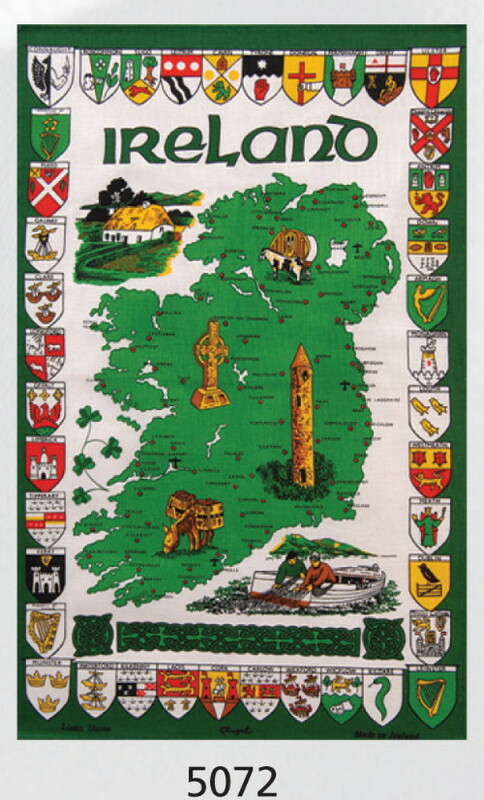 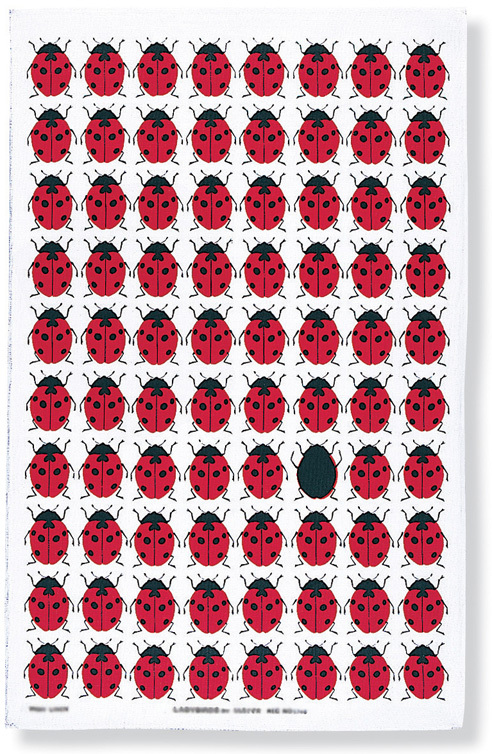 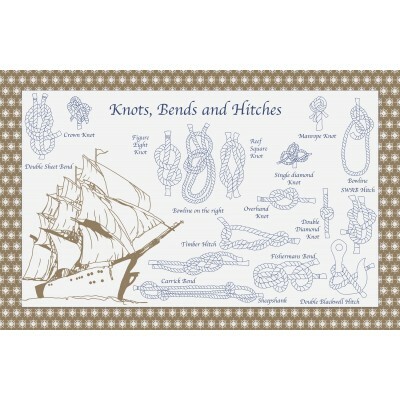 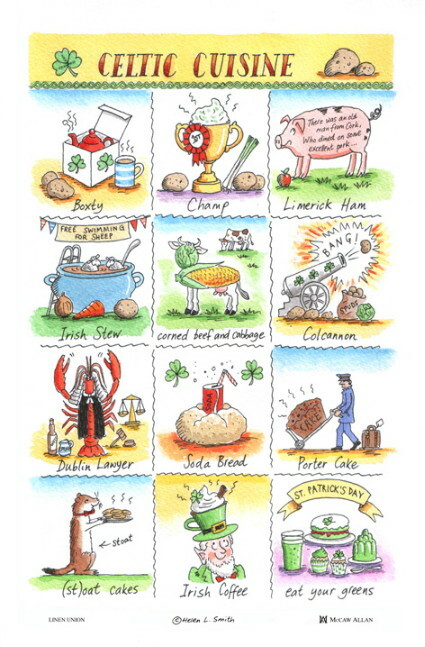 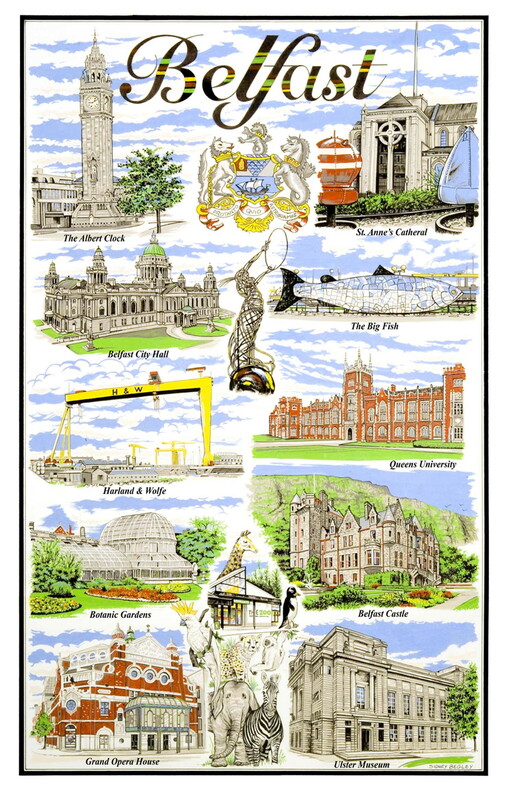 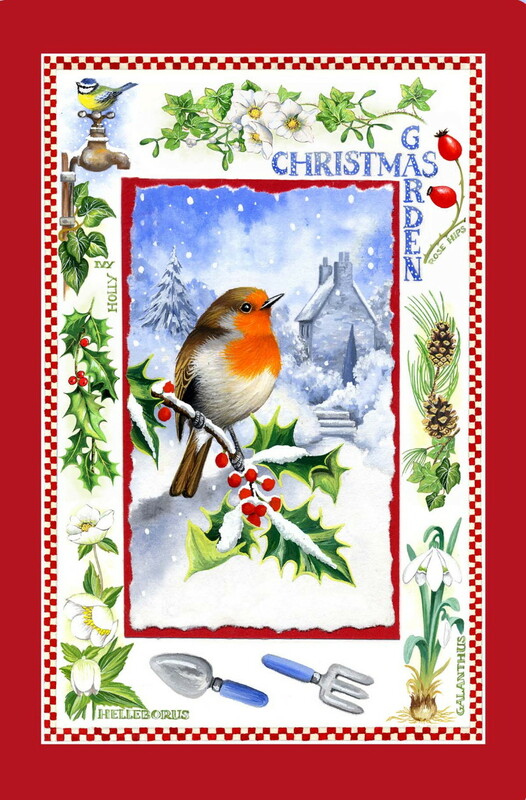 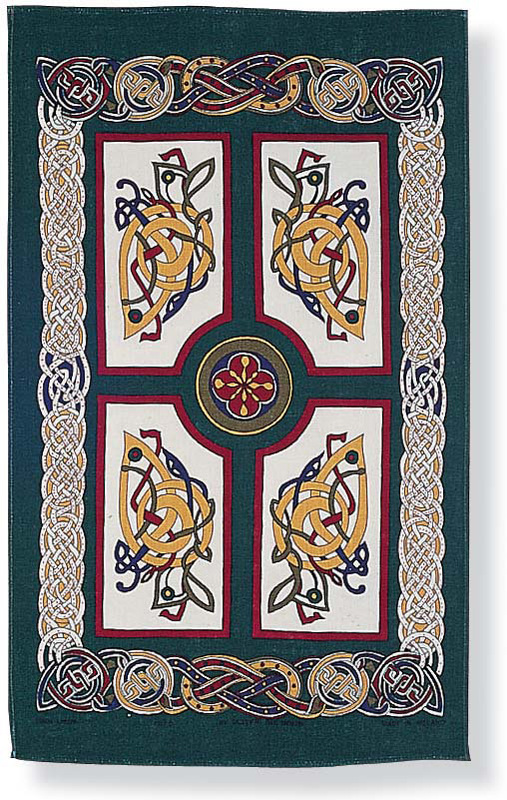 A beautiful, delicate patterned tea towel to celebrate traditional Irish heritage. 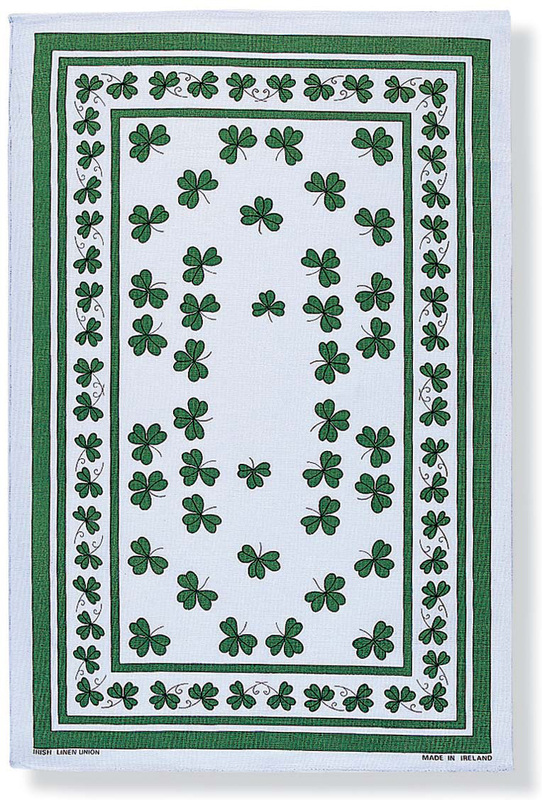 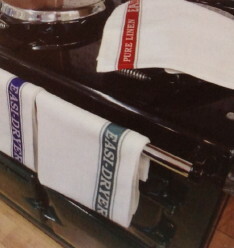 This crisp white tea towel depicts falling green shamrocks with a bold green trim. 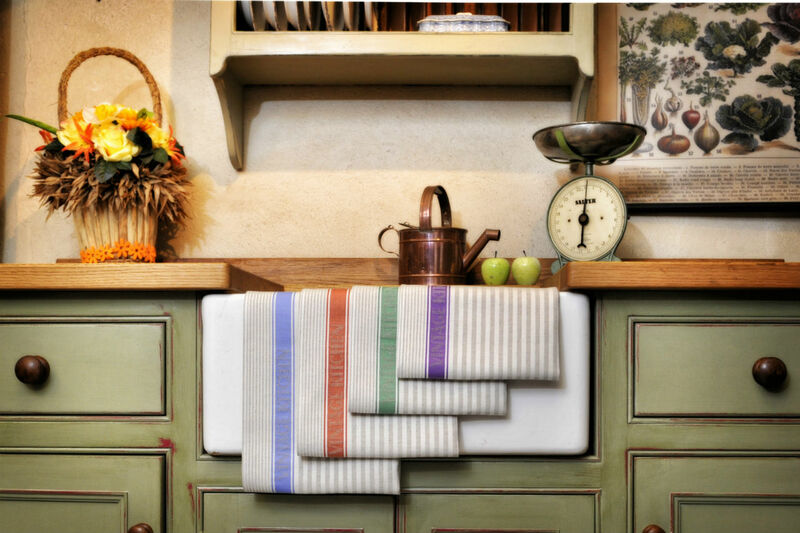 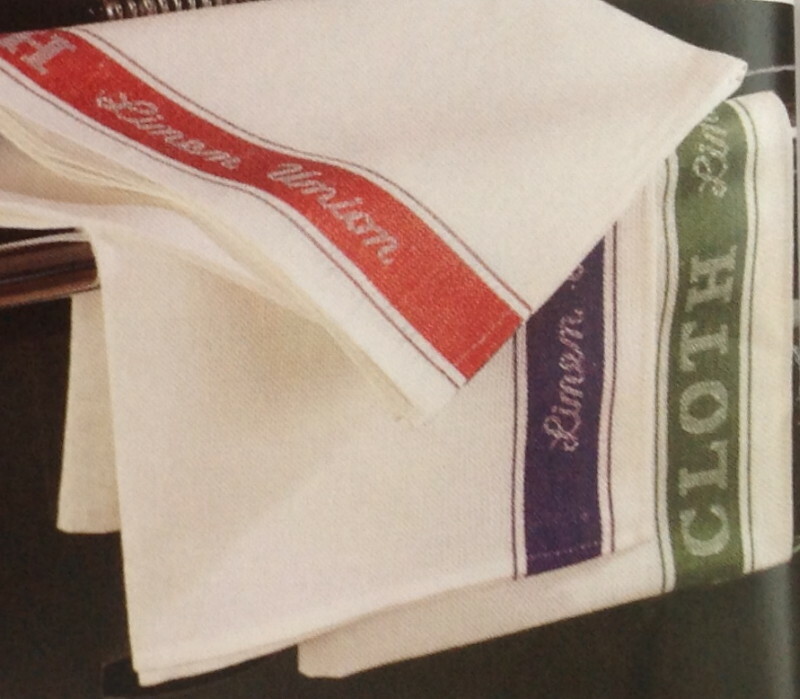 Made from 100% linen, this tea towel is lint free and ideal for drying dishes, especially for getting the sparkle back in your glassware. 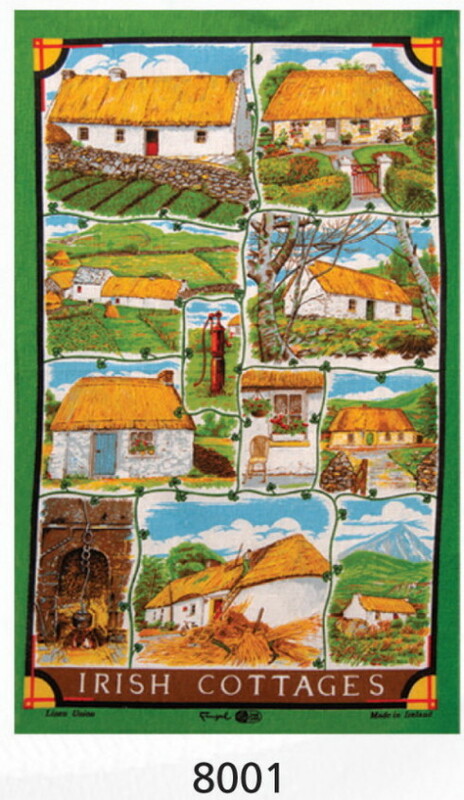 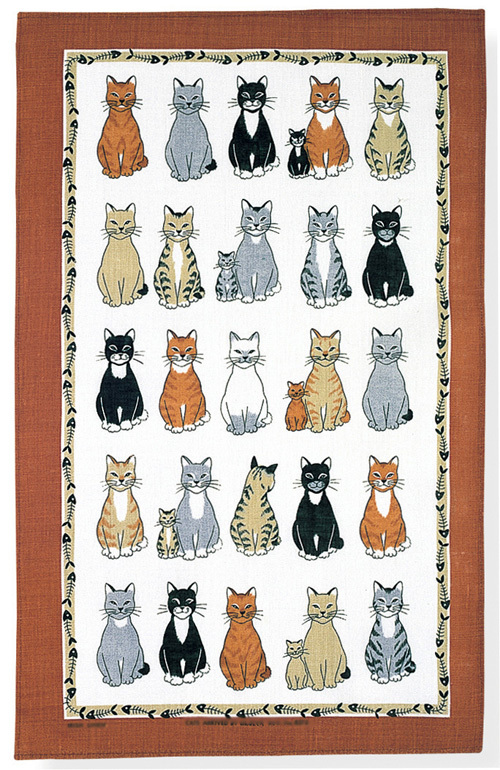 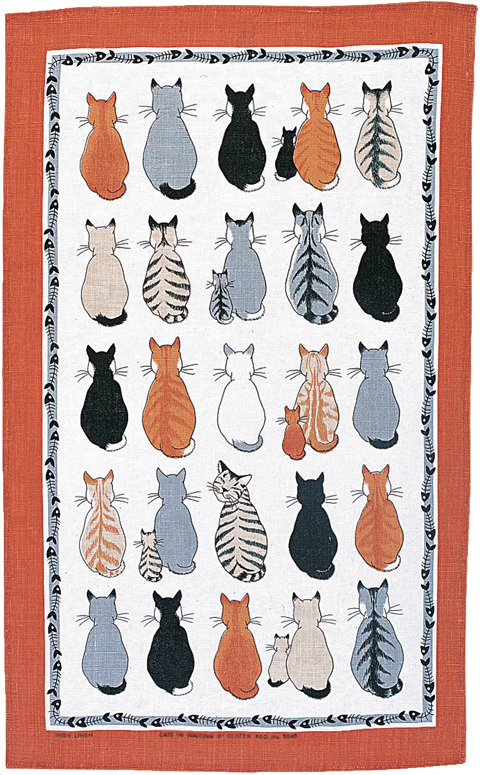 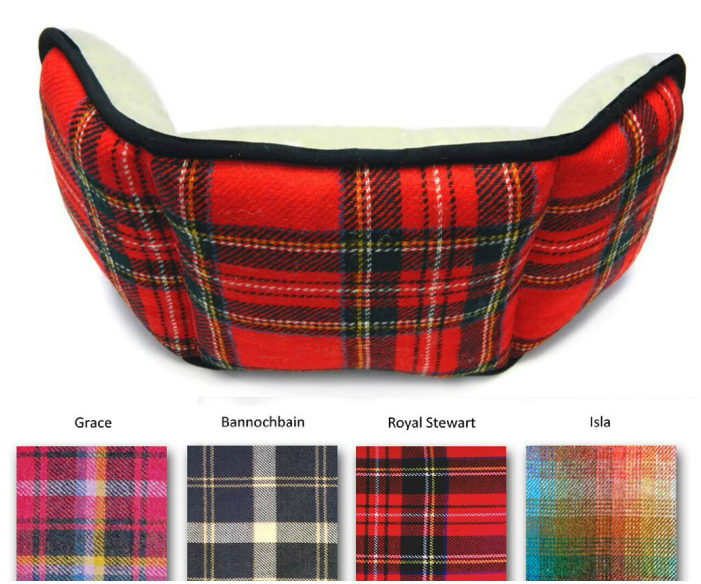 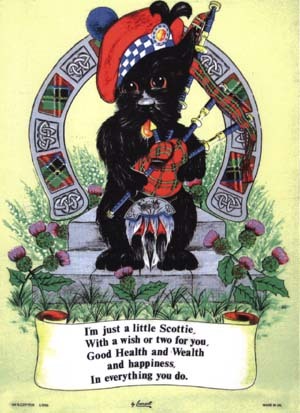 Size: 19.2inch x 29.6inch (48 x 74 cm).